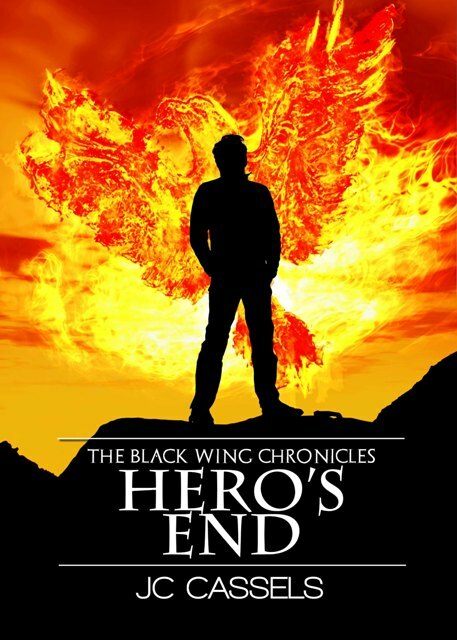 The reviews for HERO’S END are trickling in as readers and reviewers manage to reach the end of this lengthy tome. The first five-star review is up on Amazon. Check it out!! Great to see Bo and Blade back in action. We’ve been parted for too long! Intrigue, suspense, action, romance – Cassels delivers again. Space Opera at its finest. New locals and dangers await, along with a deadly new villain; Hero’s end brings satisfying new insight into both characters – especially Bo, her world and her past. The next chapter can’t come soon enough.